UPDATE: AP is reporting the season opening IndyCar race scheduled in Brasilia, Brazil has been canceled by local authorities. The costly construction and renovations at the race course have been ongoing for some time and could well be the issue. 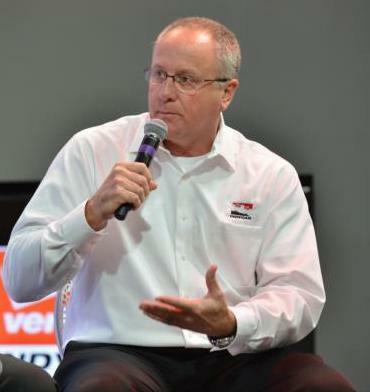 This is truly a crisis for IndyCar and makes an already short season even shorter. 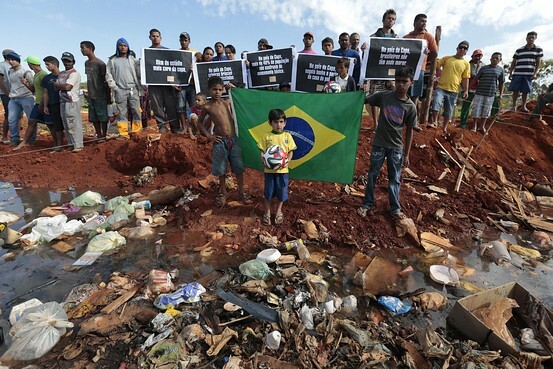 We’ve offered alternatives to a race in Brazil as well as skepticism towards holding a race there for months now. It was another poor decision by the series to schedule a race in Brazil to begin with and now once again it’s the fans who suffer due to a further abbreviated schedule. 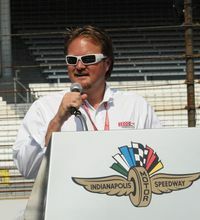 Brian Barnhart Battles Back: IndyCar announced Wednesday that Brian Barnhart will resume his former duties as Race Director. He’d served in that role from 1997 until 2011, after which ‘Beautiful’ Beaux Barfield took over due to controversies at New Hampshire and elsewhere. The system, described as being like a “jury,” will consist of three stewards who make the calls and assess the penalties collaboratively. Mindful of the anti-Barnhart and anti-IRL sentiment that exists in some quarters, we say anybody but Beaux. 24 Hours of Tedium at Daytona: Scott Dixon and Tony Kanaan contributed to the victory in a race that truly tested our endurance. It’s more momentum for Ganassi’s team, who after a terribly slow start last season came on to win three of the last four IndyCar races. Our take on the sports car event in Daytona? It’s too long, too confusing and a poor substitute for real racing. 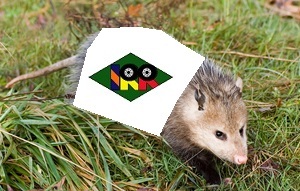 The weekend’s highlight occurred when car made contact with an unfortunate opossum on track, making IRR’s “Operation Opossum” a qualified success. Futbol! : Team Penske drivers Power, Pagenaud, Montoya and Castro Neves will attend the Super Bowl in Arizona as IndyCar’s representatives. 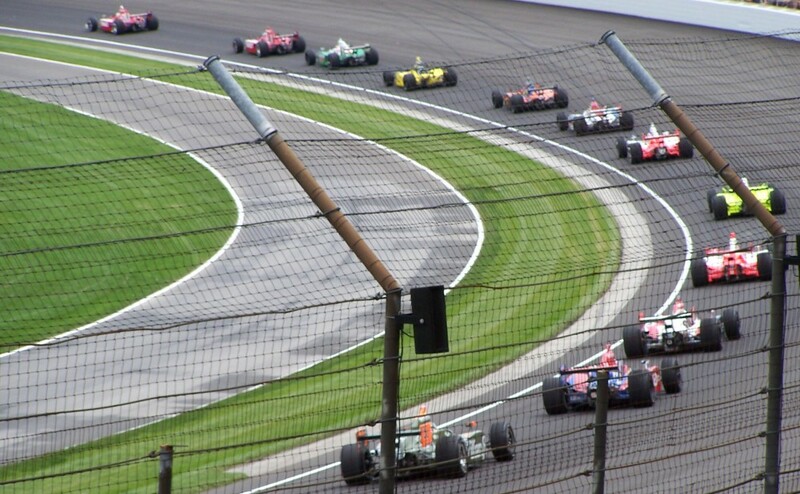 Props to Power, who was the first to make the hackneyed Indy 500 comparison with the football finale. With a Frenchman, an Aussie, a Colombian and a Brazilian, Team Penske‘s combined football knowledge is somewhat deflated. The international contingent’s interest is geared more toward soccer than the rougher American sport, and frankly we’re disappointed the tickets aren’t going to more deserving fans. 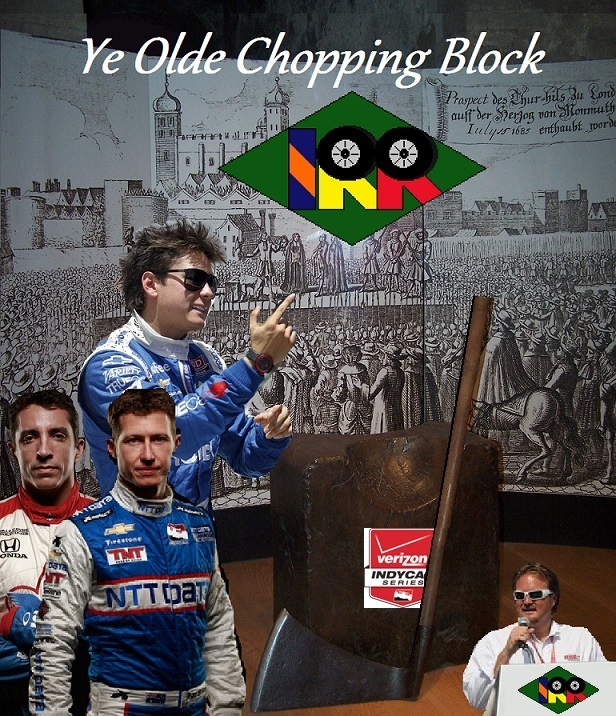 This entry was posted in 2015 season, Brazil, futbol, goaal!, IndyCar, irreverent humor, Operation Opossum, race director, Rolex 24, winter meeting and tagged Beaux Barfield, Brasilia, Brian Barnhart, canceled race, Carlos Huertas, Conor Daly, Helio Castro-Neves, Juan Pablo Montoya, Justin Wilson, Pippa Mann, Scott Dixon, Sebastian Saavedra, Simon Pagenaud, Stefan Wilson, Tony Kanaan, Will Power, Zach Veach by IndyRaceReviewer. Bookmark the permalink.